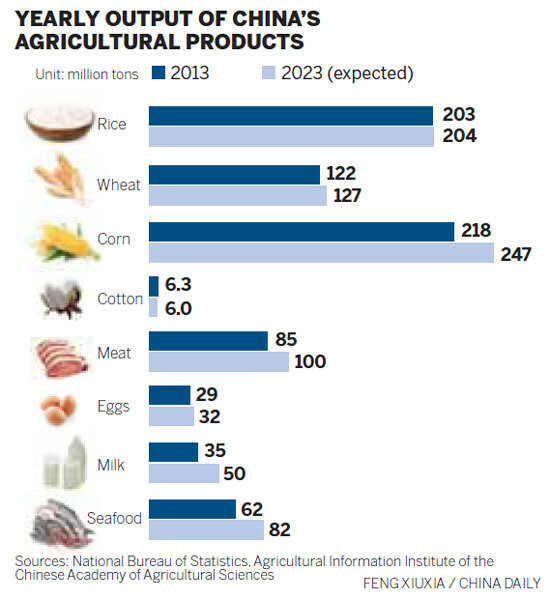 Increased food production means increased use of resources. The country with the world’s largest population also has the largest number of mouths to feed. That calls for increased food production. But increased food production means increased use of resources – soil-based nutrients, water, fertilizers, and pesticides. Or does it? Researchers in China have made a breakthrough that means more food can be grown without placing a burden on these finite resources. It all hinges on the introduction of one key component: electricity. According to the South China Morning Post, experiments by the Chinese Academy of Agricultural Sciences, involving farms across the country, found that vegetable crop yields could be increased by 20 to 30%. That’s despite using substantially less pesticide (a decrease of between 70 and 100%) and a 20% reduction in fertilizer consumption. In a series of large greenhouses, with a combined area of 3,600 hectares (8,895 acres), bare copper wires have been suspended three metres above ground level. The cables run the full length of the greenhouses and carry rapid pulses of positive charge, up to 50,000 volts. These high-voltage bursts kill bacteria and viral plant diseases both in the air and the soil. They also affect the surface tension of any water droplets on the leaves of plants, accelerating vaporization. The introduction of electricity into the plants’ immediate environment is also credited with helping assist the transportation of naturally charged particles, such as bicarbonate and calcium ions, within the plants. It also seems to speed up metabolic activities like carbon dioxide absorption and photosynthesis, the process whereby sunlight enables plants to convert carbon dioxide and water into glucose, generating oxygen as a byproduct. The study’s encouraging results are leading to an increase in the use of electro culture throughout China, with an extra 1,000 to 1,300 hectares of growing space being added each year. At current rates of growth, that represents a 40% increase year-on-year. Experiments involving the effect of electricity on plant growth are not a new phenomenon. The Chinese Academy of Agricultural Sciences has been working on them since the 1990s, and in 1985 the New York Times reported on experiments being conducted at Imperial College London involving tiny doses of electricity being given to plant cells. And as far back as 1902 observations have been made about the way electricity appeared to affect plants, when a Professor S Lemstroem noticed plants growing under the aurora borealis were actually growing more rapidly than the same plants in warmer climates. Earlier electrical experiments on plants, from the 18th and 19th centuries rarely provided conclusive results, though this is likely to be due to the unreliability of the equipment involved and the rudimentary understanding of electricity. 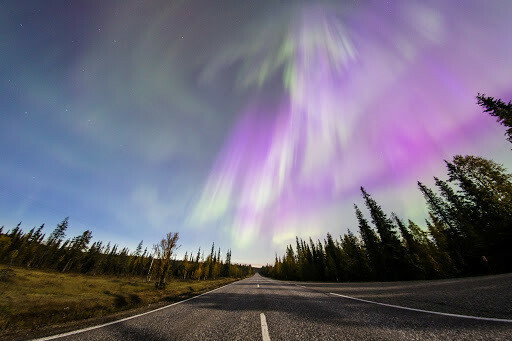 Strange lights in the sky: does the aurora borealis help plants grow? That China is now conducting these experiments in functioning farms, growing crops – rather than purely in laboratory conditions – gives a clearer indication of the results’ reliability. 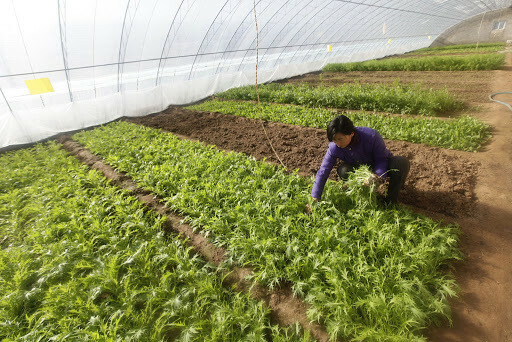 And with greenhouses covering more than 4 million hectares, producing nearly 1 trillion yuan worth of vegetables each year, the implications of these experiments are enormous too. Producing more food without putting exponential pressure on resources, or using prohibitively high levels of chemicals is likely to be one of the 21st century’s abiding themes. As the world fights plastic waste, could food waste be next? Between 2015 and 2050, half of the world’s population growth is expected to be in just nine countries: Democratic Republic of the Congo, Ethiopia, India, Indonesia, Nigeria, Pakistan, Tanzania, Uganda, and the United States. China’s population is expected to peak at around 1.4 billion by the year 2030, before gradually declining. By 2030, the United Nations estimates that the global population will reach 8.5 billion, up from 7.3 billion today. At that point, China is likely to have been replaced as the world’s most populous country by India, and Nigeria will be well on its way to becoming the third-largest country in the world, by population size.